If you’re thinking about installing wireless security camera systems at your home, business or school, you face a choice of using wireless or wired cameras. Depending on your goals, a wireless camera array offers certain benefits, such as super easy installation, absence of unattractive runs of wires and portability to a new location if you move. But are wireless security systems reliable? Once you compare the benefits, you should also think of the possible downsides. Nobody can argue that WI-fi makes technology very useful these days. It can be secured to a great extent, although it may always be slightly more vulnerable than data transfer through wires or fiber optics. In-home, business and school systems can be password-protected, but if other radio frequency devices or electronics operate within the same area, their signals can interfere with your security camera feed. Televisions, microwaves and even your neighbor’s devices may intersect with your frequency and render your camera function less than optimal. A sophisticated criminal casing your place can readily notice the antennae on your cameras. With the right equipment, they can return, jam and completely disable your video capabilities. If you rely on self-monitoring, the thieves may complete their incursion before you can arrive on-site to investigate the problem with your video stream. Signal strength will suffer if rain, snow, brick or metal walls or other obstructions block the signal from the cameras to the receiver. For external security, any landscaping reaching into the signal path will also disrupt the feed. Since most signal boosters and routers can only handle so much traffic before their signals degrade, you’re pretty much limited to about four cameras on any given system. 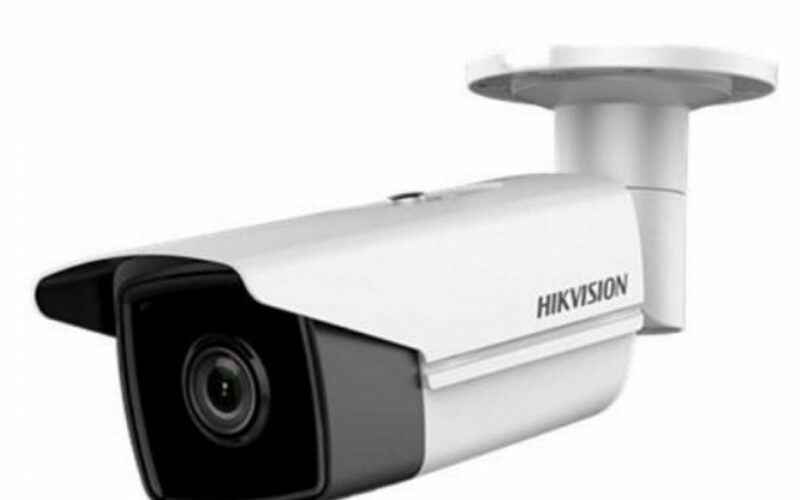 If your security needs exceed just a few cameras, wireless may not work for you. If you would like to have our experienced security camera system professionals survey your site and provide a free estimate to help you protect your property, please give Advanced Communication Services, Inc.a call today.